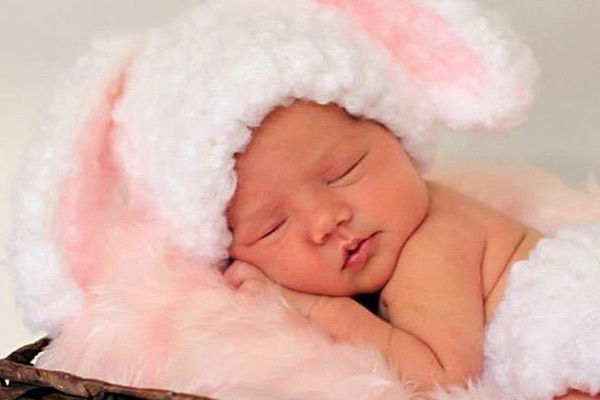 Bunny ears, gorgeous outfits and some impressive modelling were the order of the day for Babyologists this Easter. We asked readers to send us their Easter photos using the hashtag #easterology on Instagram and Twitter. We loved seeing the joy in kids’ faces and the obvious delight parents took in their children’s excitement. Thanks to everyone who joined the fun – we were spoilt for choice and here are just a few that made us smile. Remember the sheer childhood joy of Easter?